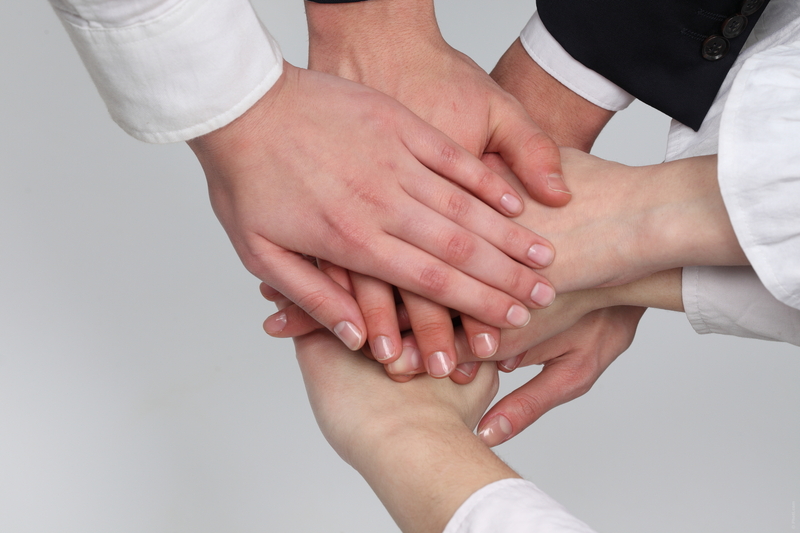 Vasculitis Patient Powered Research Network. 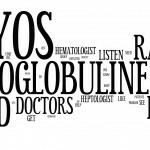 You are here: Home / Blog / Vasculitis Patient Powered Research Network. 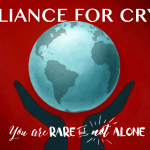 The Vasculitis Patient-Powered Research Network is open to ALL United States Cryoglobulinemia patients. Please Register. The Vasculitis Patient Powered Research Network (V-PPRN) is a collaborative research effort for vasculitis research involving patients as partners in research along side clinicians, researchers, physicians and interested parties. It is a joint venture of The Vasculitis Foundation and the Vasculitis Clinical Research Consortium. The Vasculitis Foundation is our trusted vasculitis research partner and is the largest private funder of research on vasculitis. The VF collaborate with researchers around the world to fund the most promising studies. We are proud to work with the Vasculitis Clinical Research Consortium to bring you a new vision for vasculitis research with the V-PPRN. has the ability to collect and securely store patients’ disease experiences, known as patient-reported data, as well as electronic health records to build robust data for innovative vasculitis research. The Network is patient-powered and patients participate as full partners in the work of the V-PPRN from generating a research idea to the summary of results and all the steps in between! The V-PPRN seeks to transform how clinical research in vasculitis is conducted by directly engaging patients, investigators, care providers, and health systems to develop research methods to electronically collect health records and patient-reported data on a large number of patients with various forms of vasculitis. The goal of the V-PPRN is to conduct high-quality studies that will improve the care and the health of patients with vasculitis by exploring research questions that matter most to patients and advance medical knowledge about vasculitis. http://allianceforcryo.org/wp-content/uploads/2013/04/0002048142SS-1920x1280.jpg 1280 1920 Marianne Vennitti http://allianceforcryo.org/wp-content/uploads/2016/05/logo2-2-300x105.png Marianne Vennitti2014-10-31 16:57:022016-05-25 02:40:38Vasculitis Patient Powered Research Network.